Halloween is tomorrow so I figured it was time to share these. It isn't much but it is something. 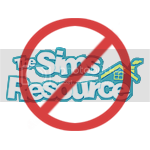 I made some recolors of some Maxis objects (I think all Base Game, but I could be wrong). Everything you need for these recolors to show up is included in the download. I included the PSDs I used for anyone who might want them. 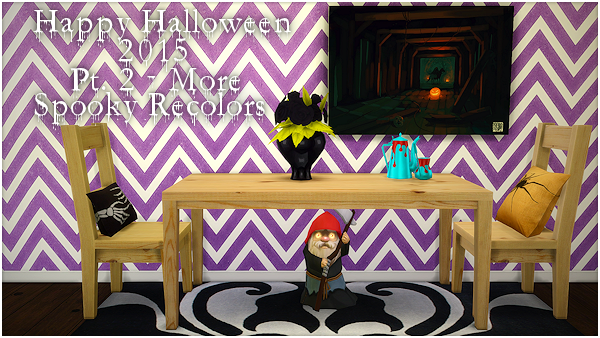 read more "Happy Halloween 2015 (Sims 4)"
I wasn't feeling too good today so I decided to finish these up. I started them around the same time as my other rug recolors but they took a little longer to finish. Anyway there are 100 recolors in total which I separated into two packages so that the swatches wouldn't be too overwhelming while trying to recolor. 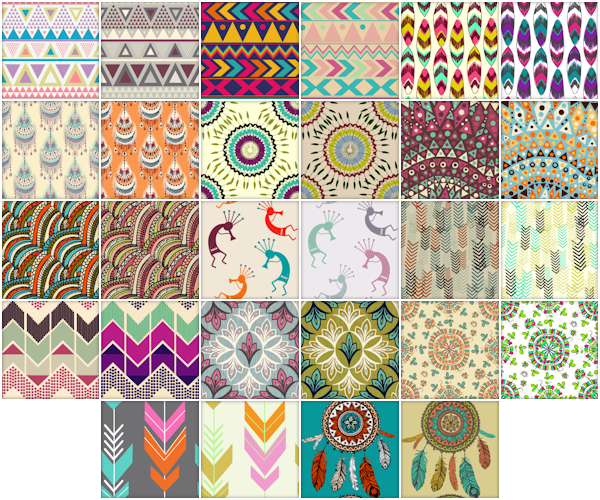 I grabbed the majority of the textures from two websites, Overstocked.com and TheRugCompany.com, and a few others from various google images. These were made with Sims 4 Studio so the recolor tool works. I included the .psd I used for making these just in case anyone wants to us it while recoloring. 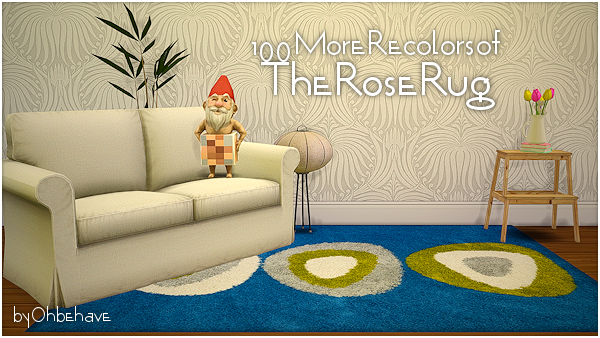 read more "100 More Recolors of The Rose Rug (Sims 4)"
You can never have enough rugs right? These are recolors of the Rose Rug (the black rug with a simplistic rose on it). I increased the size of the uvmap so that the texture would be clearer. All the patterns are from various artist at ColourLovers.com and the carpet texture on them is one of mine. I included the .psd for anyone else who might want to recolor the rug. 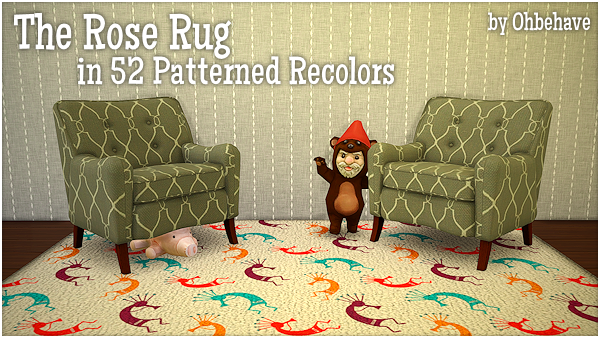 I might do some more recolors of this rug in the near future with real rug textures. Again these were made with Sims 4 Studio and because it is awesome the recolor tool works on them. 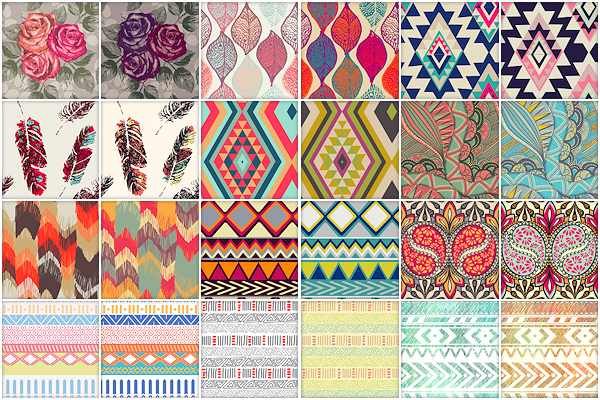 Also there are 52 recolors in total using 26 different patterns. read more "The Rose Rug in Patterned Recolors (Sims 4)"